Love has been in the air and on social media all throughout 2018! Look at our Bollywood celebrities- neither of them left even a single opportunity to go all out about their relationship and profess their love to the world. It has clearly been a year of new relationships - most of them unexpected! 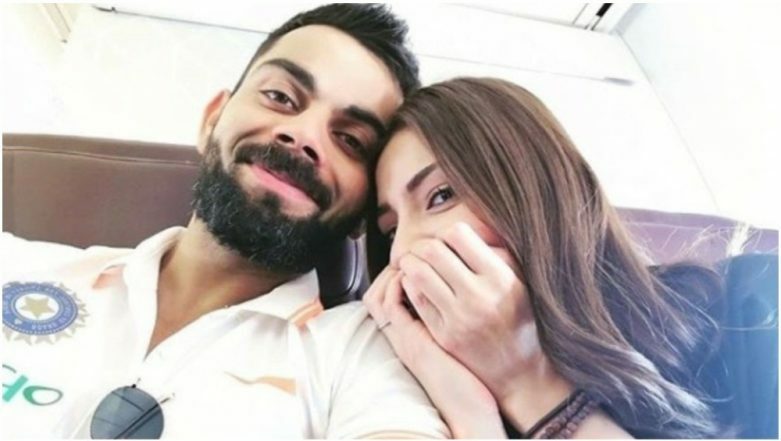 However, despite the new-age couples like Alia Bhatt and Ranbir Kapoor, Malaika Arora and Arjun Kapoor, the golden couple - Anushka Sharma and Virat Kohli have managed to rule the hearts of millions. 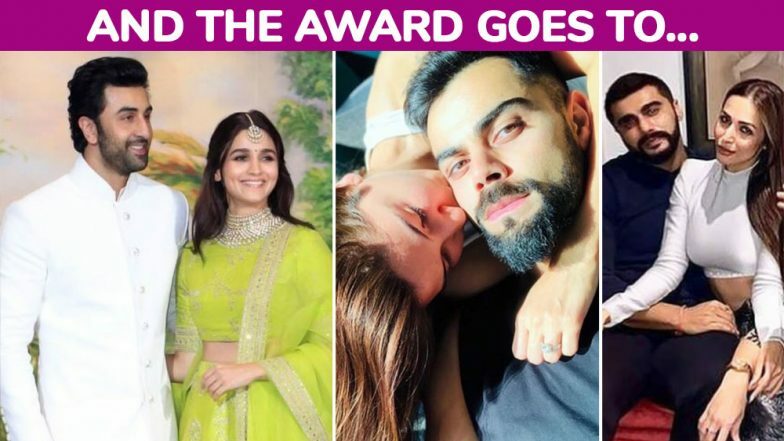 Malaika Arora-Arjun Kapoor, Alia Bhatt-Ranbir Kapoor, Anushka Sharma-Virat Kohli: B-Town Couples Who Took Over the Internet With Their PDA on Social Media in 2018. Well done, Virushka! We think they totally deserve it. Bollywood now officially has a new way to make relationships official and that's clearly through social media. One pic, one comment or even a single like can spark unending rumours of the romance between two celebs who might actually be dating in real life. While there's a certain set of people who don't really want to confess and like dropping subtle hints about their love story on social media, we have others who openly profess their love to their better half... and it's all out there... on the internet! Let's see what 2019 brings in store for these couples. Until then stay tuned to LatestLY.com.